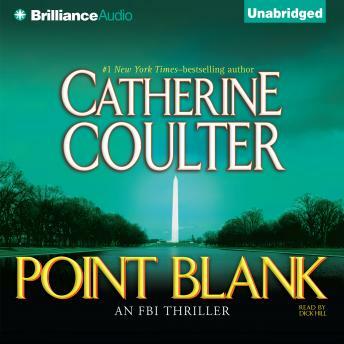 Agents Lacey Sherlock and Dillon Savich are up against an unstable villain with a very long memory in this FBI Thriller from #1 New York Times bestselling author Catherine Coulter. I finished the book but it needs alot of work to make it readable. Interesting idea but some of the characters were unbelievable.